The Glowpear Urban Garden is a modular self-watering planter with an encapsulated water reservoir. Integrated self-watering system helps plants thrive. 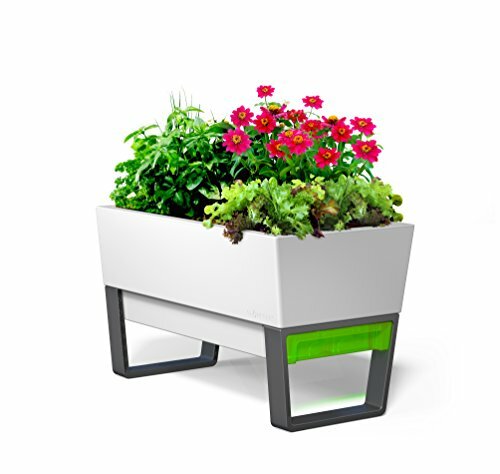 Each Urban Garden planter can either stand alone or be interconnected with other Glowpear Urban Garden planters. Perfect for balconies, courtyards, decks and patios. If you have any questions about this product by Glowpear, contact us by completing and submitting the form below. If you are looking for a specif part number, please include it with your message.